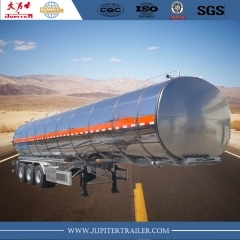 Aluminum materials,carry oil fuel etc. 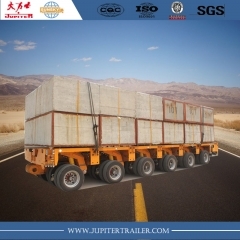 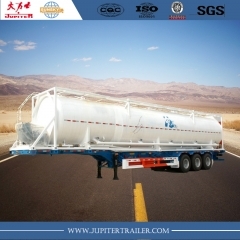 more efficient than other material,best transport tool for oil company. 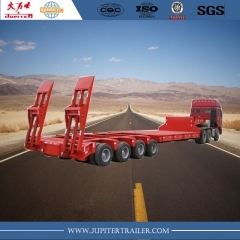 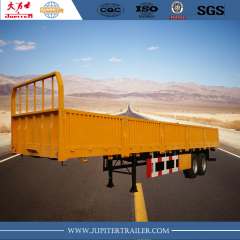 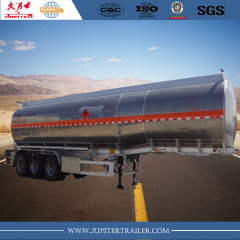 Fuel tanker semi-trailer with 40 cbm capacity.The tanker can use aluminum or Stainless Steel.Pattern can be drawn in tanker,like dragon or others. 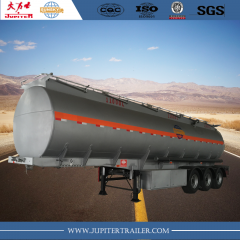 Carry Fuel ，the tanker material Carbon Steel and Stainless Steel is optional. 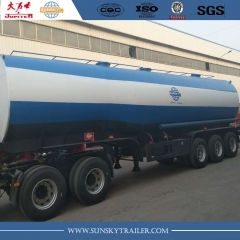 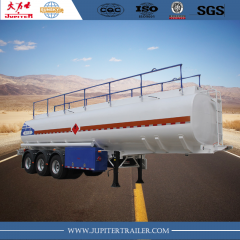 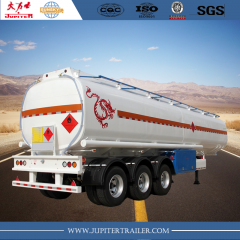 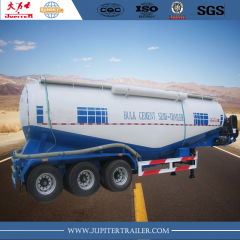 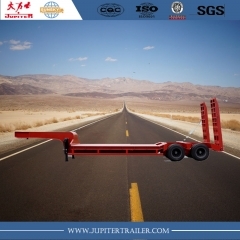 The latest SunSky Brand Aluminum Tanker Semi-trailer,carry oil,fuel and other chemcial liquid.